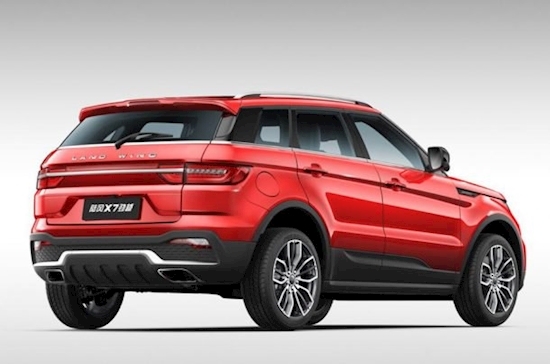 As a result of the ruling, X7 manufacturing and sales must cease immediately, and JLR can expect a big compensation check from its overseas admirer. Jaguar Land Rover claimed the ruling will bolster confidence in foreign automakers looking to invest in the country. “This ruling is a clear sign of the law being implemented appropriately to protect consumers and uphold their rights so that they are not confused or misled, whilst protecting business investment in design and innovation,” said Keith Benjamin, JLR’s global head of legal. As the case made its way through the Chinese legal system, JLR went about making its own changes to the Evoque. There’s an all-new version for 2020, and this time it won’t face competition from its Chinese twin.